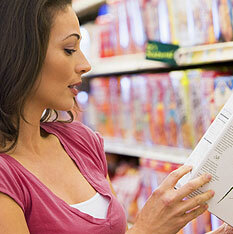 Allergy sufferers and thrifty shoppers are inquisitive. They want to know if a candy chocolate bar really is gluten-free or if a flat-screen monitor costs less elsewhere. 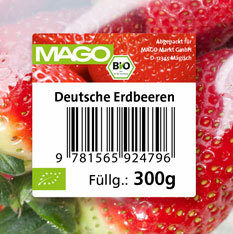 And thanks to the barcode app they can check this at any time - provided the product barcode can be read. Unfortunately, that's often not the case, with the result that the chocolate candy bar and flat-screen monitor don't make it into the shopping cart. Too bad! With a good thermal-transfer foil, that wouldn't have happened. Pressure is simply not an issue in thermal-transfer printing, either the literal or figurative sense. That's because images are transferred using heat. 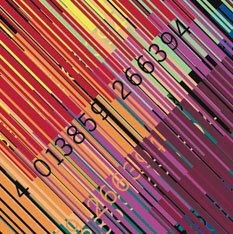 Thermal-transfer printing also relieves the time pressure on your activities. Since no stamps need to be prepared, labelling can easily be changed during production processes, yielding a nice side benefit - your fixed costs stay low. This outfit will have the ladies swooning. 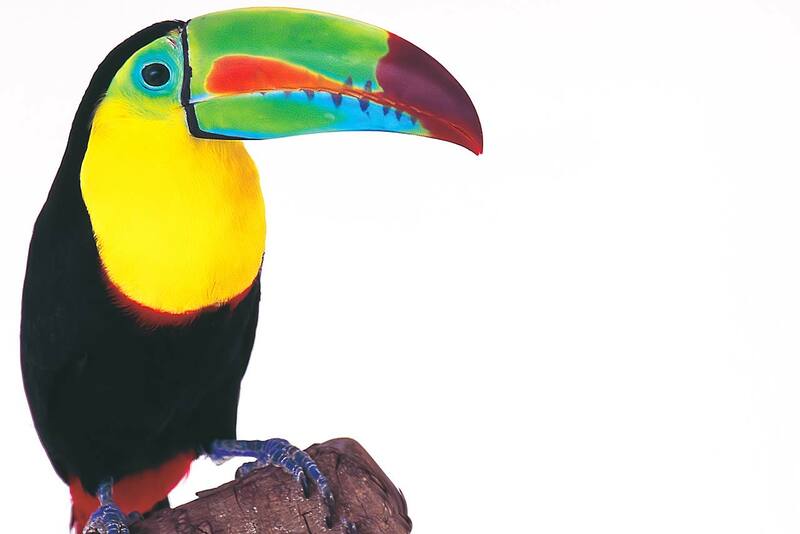 It could hardly be more striking - the toucan is a feast for the eyes. 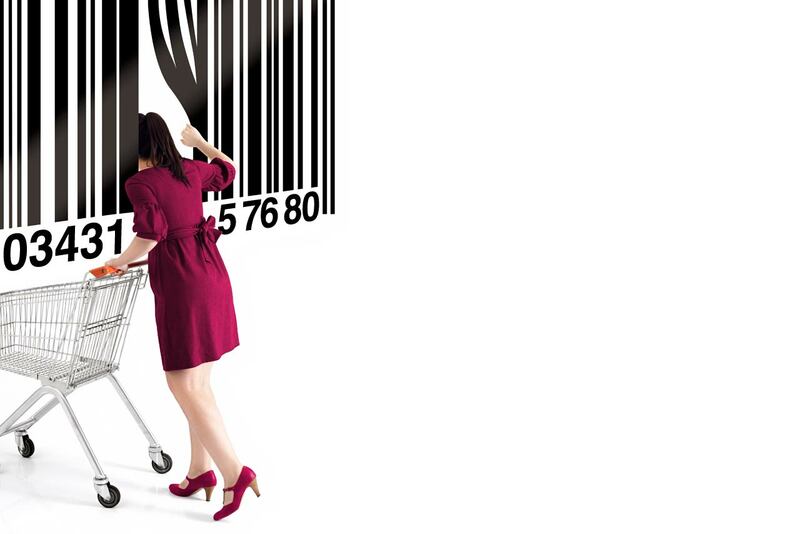 Labels and barcodes can be that also. Who says they have to be black? Thermal-transfer foils come in all colors of the rainbow, and can even be in your corporate color. 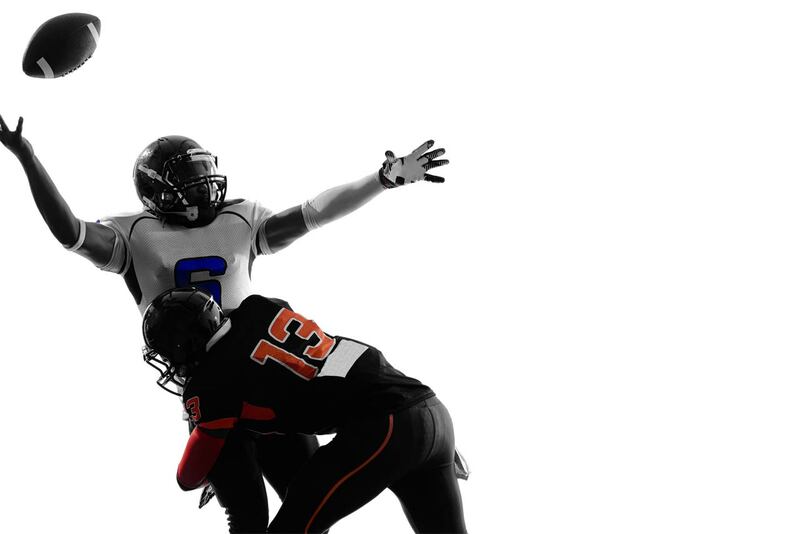 When the camera zooms in on a player at the Super Bowl, the helmet's got to be just right. Or more precisely, its lettering has to be perfect. and any imprecision in team or sponsor colors without mercy. 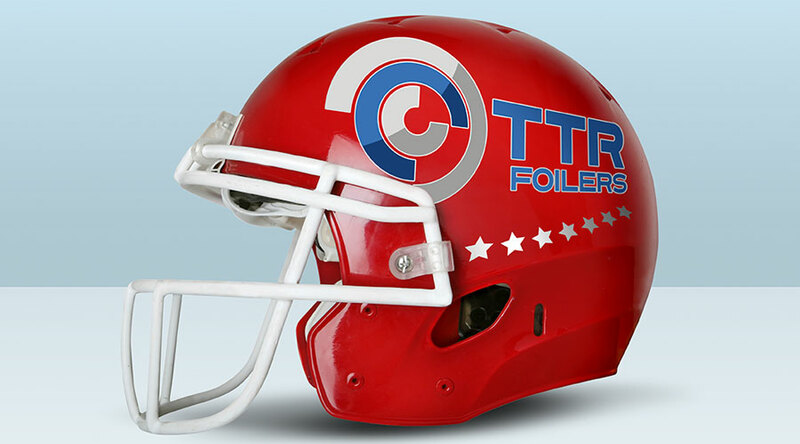 Thermal-transfer printing creates helmet emblems in rich colors that stand up to rough contact and can quickly be substituted in the middle of the game. 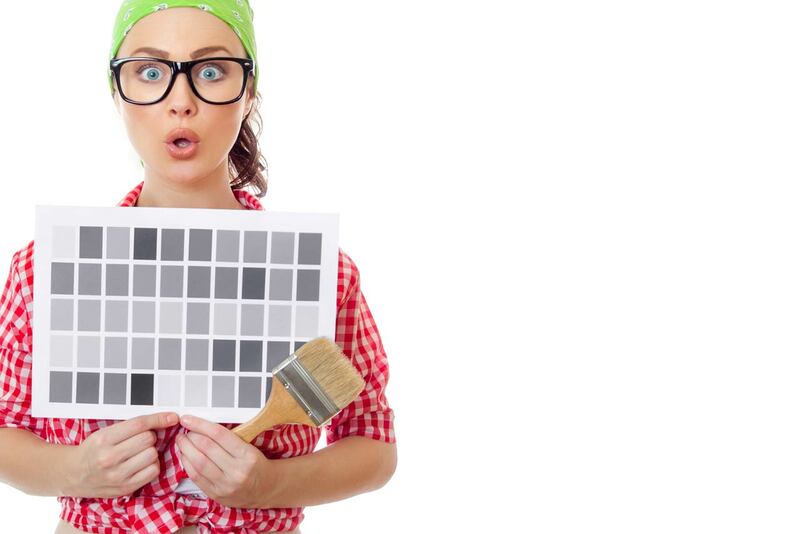 Fifty shades of gray? 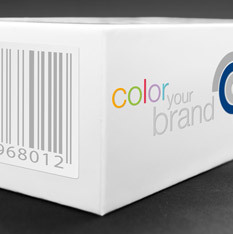 color your brand® from KURZ does more. 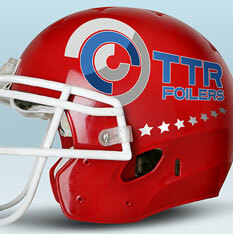 We develop thermal-transfer color ribbons in your precise corporate color – down to the finest nuance. 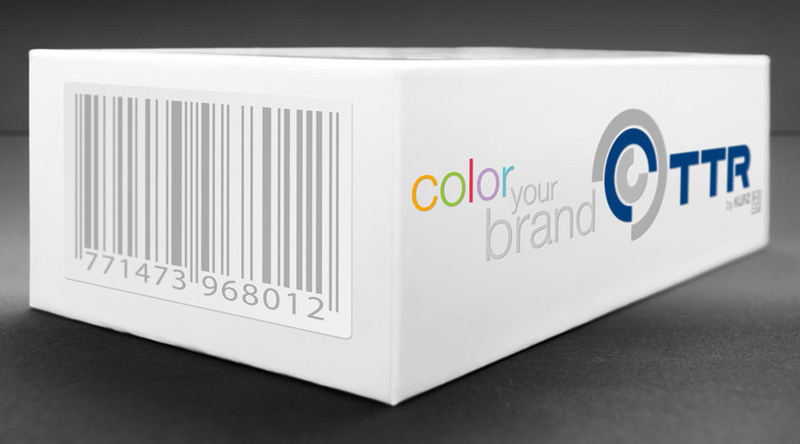 Turn your labels and barcodes into brand ambassadors by printing them in your corporate color. 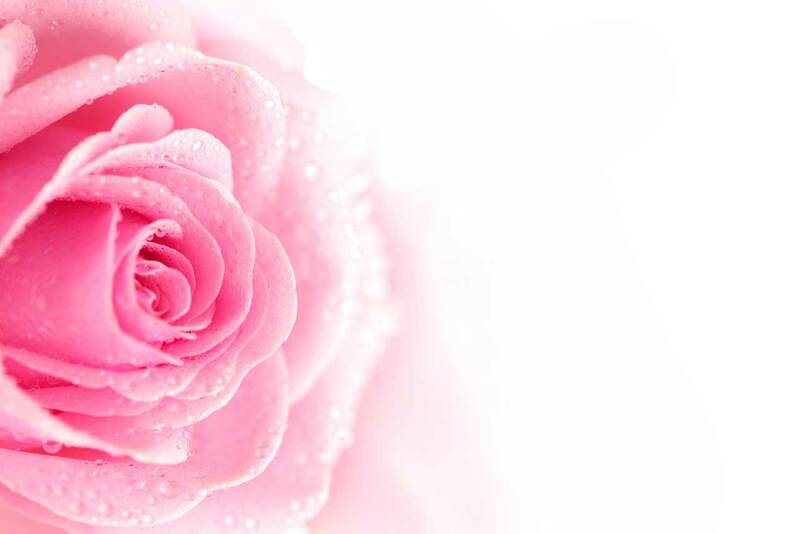 Words are worth a thousand flowers. 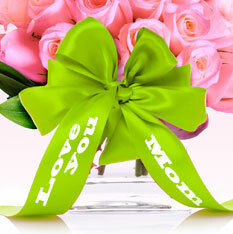 Celebrate festive occasions or say goodbye with decorative bows in metalized colors. 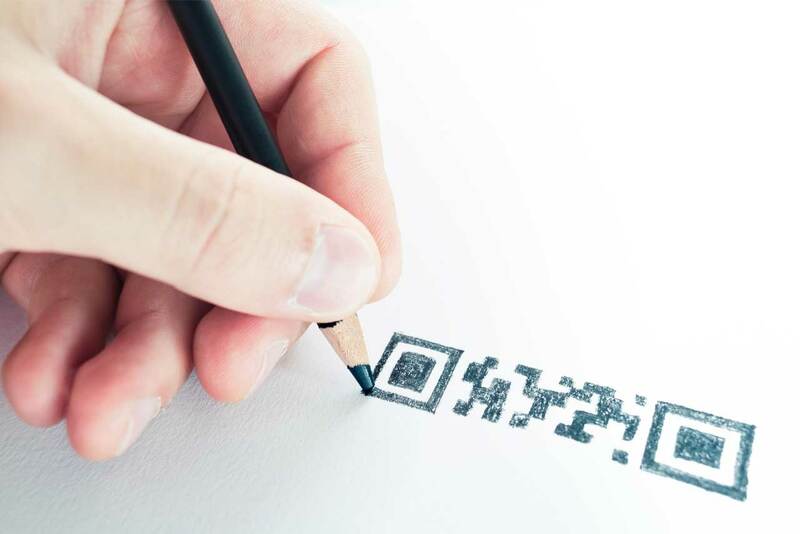 They convey a personal message and can be quickly produced. 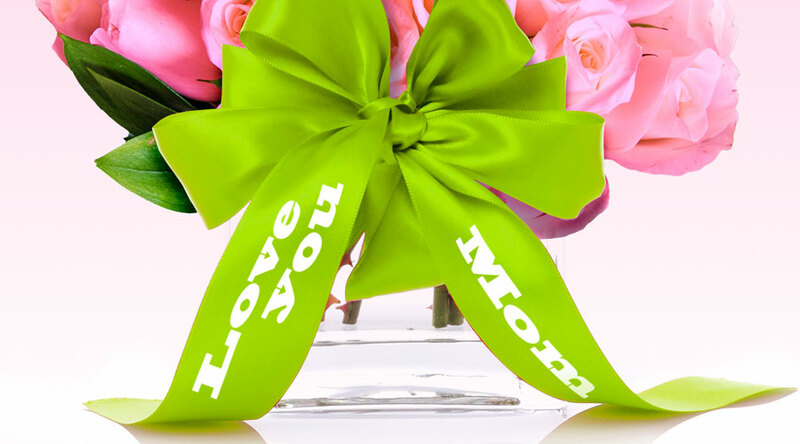 Thermal-transfer printing allows for very small runs, but also for large-scale ribbon production. Consumers are a curious bunch. 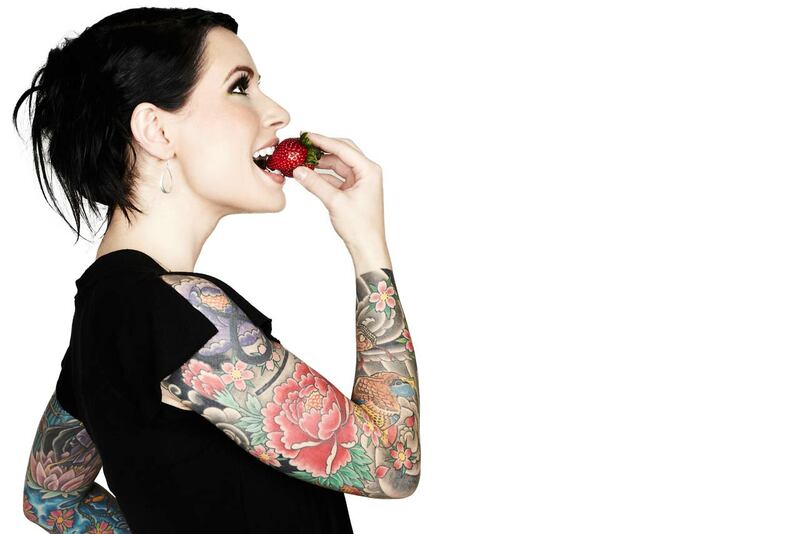 They want to know where their strawberries,asparagus and such originated. type of fruit, and perhaps even the packer's name. your enquiry, we will contact you soon. Our dealer network is extensive. We can thus ensure that you will receive excellent on-site service. We are glad to assist you in finding the dealer who offers everything you need. Please provide us with some details so that we can get involved. We are glad to send you sample rolls. 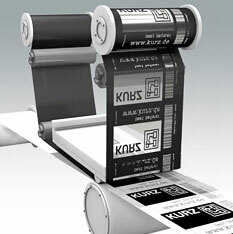 As a registered dealer, you can order thermal-transfer ink ribbon from KURZ directly from our online shop, where you will be able to log in.